Louis Gallo was a respected guitar player, teacher and composer. 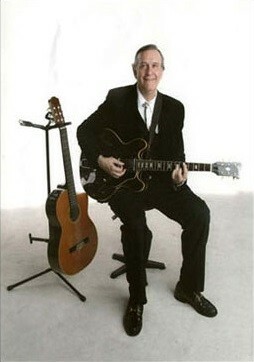 He was one of the first guitar players in London to acknowledge Eddie Lang's plectrum guitar music. He dedicated original guitar solo's to this style. He also wrote many other compositions for plectrum guitar and fingerstyle. If you are interested in obtaining these original compositions, it can be done through the Products section. BMG magazine (below) was the predecessor to Guitarist magazine.